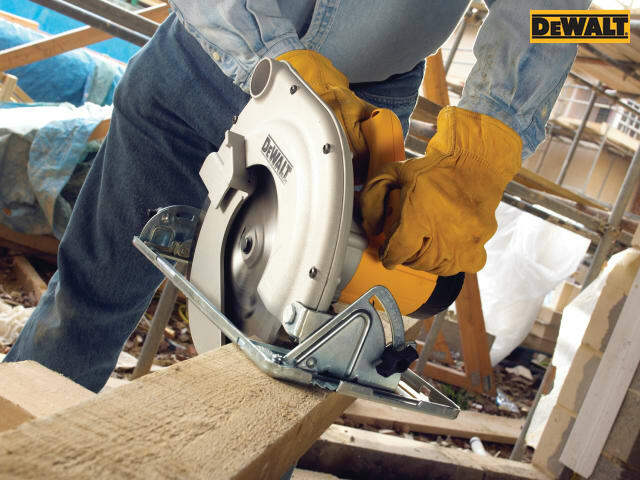 DEWALT DW23700 professional Circular Saw with a high power, durable motor delivers excellent power even at maximum depth of cut. 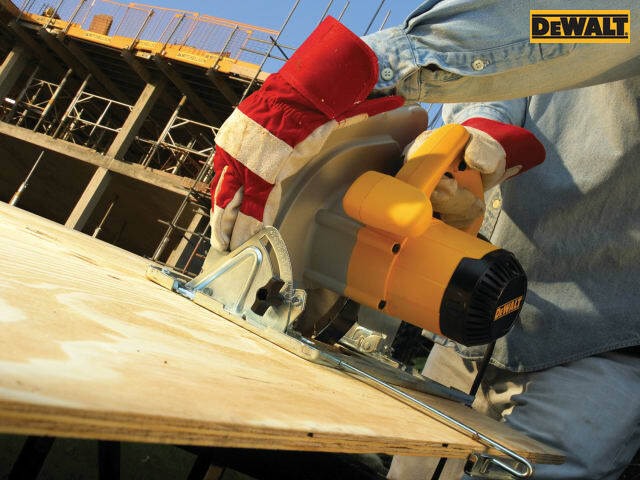 It has optimum balance for safe, fatigue-free operation, an additional handle for safe two-handed work. 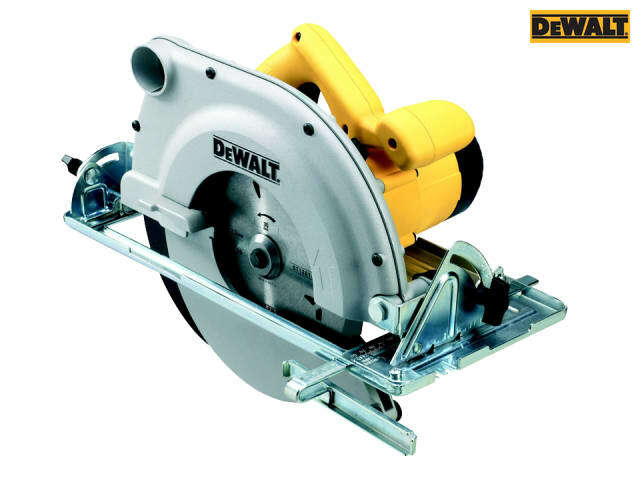 It also has a steel shoe for added durability, a stable block construction for low vibration running and long service life, protection hood for sawdust extraction, spindle lock for ease of blade change and variable adjustment of the mitre angle to 45° for added versatility. 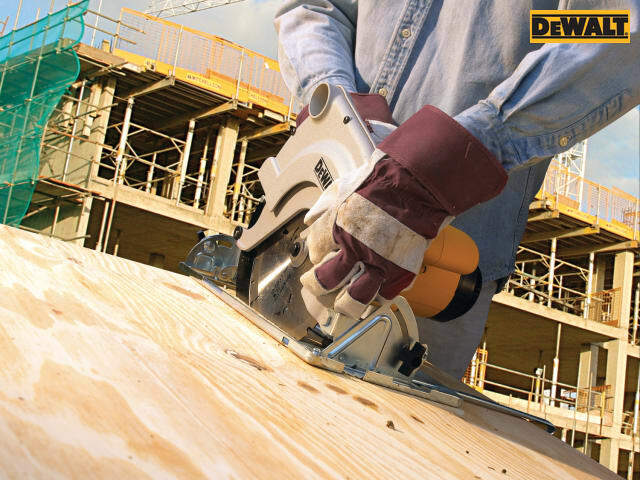 Supplied with: 1 x Precision 24 Tooth TCT Saw Blade, 1 x Rip Fence and 1 x Blade Spanner. Max Cutting Depth:@90°: 86mm, @45°: 62mm. Blade: 235x30mm Bore, 24 Tooth TCT. 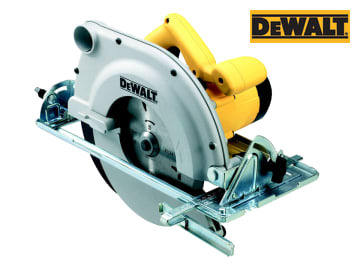 DEWALT DW23700 235mm Circular Saw 1750W 240 Volt Version. 1 x Precision 24 Tooth TCT Saw Blade.